You are currently browsing the archives for Accessory Report F/W 2010. New shoes cure the blues and a gorgeous pair of suede pumps will keep you stylish on many occassions. Opt for colour for the ultimate eyecatching effect and try platforms for comfy heights. I am sure that you will love them either way! And isn’t Cinderella’s story proof enough that a new pair of shoes can change your life…?! Walk through the snow or conquer the asphalt in style in those must-have boots. They will keep your feet warm and make you forget about your favourite pair of heels… probably! With the big sock-in-shoe trend, it seems all natural that designer have come up with a very convenient way of doing it: Inbuilt rib-knit stockings. As for me, I have found it always difficult to decide with shoe size to buy if I have to fit in some thick ribbed wool socks, too. Now, my problem is solved. Pull those boots on with a mini skirt and your legs will look surprisingly long! You can play with the length of the stocking, taking it all up as a dramatic choice or chopped down for a cool style. I am all up for it, and you? 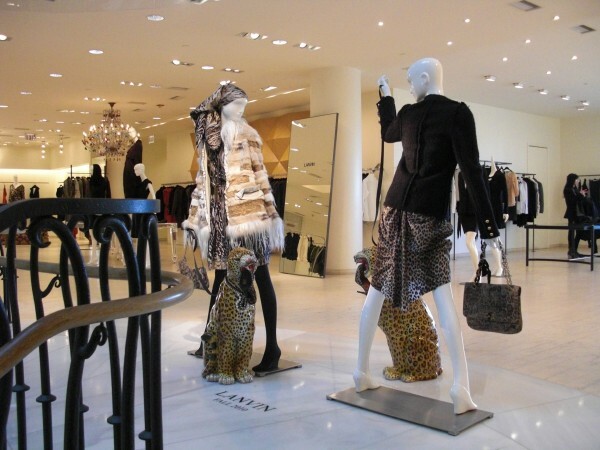 Lanvin’s Pre-fall 2010 collection is totally on the wild side and has some of the hottest leopard print items of the season. This is Parisian chic being bang on trend that works effortlessly day to night. Make a fierce statement in a gorgeous dress or just add a hint of animal print with these stunning leopard print pony skin trainers. My favourites are the “Happy” Leopard Print Shoulder Bags with the beautiful iconic grosgrain ribbon metal chains that come in two sizes. Might be pretty hard to decide which one to take as they both look fabulous. What do you think? Ladies, start drooling! 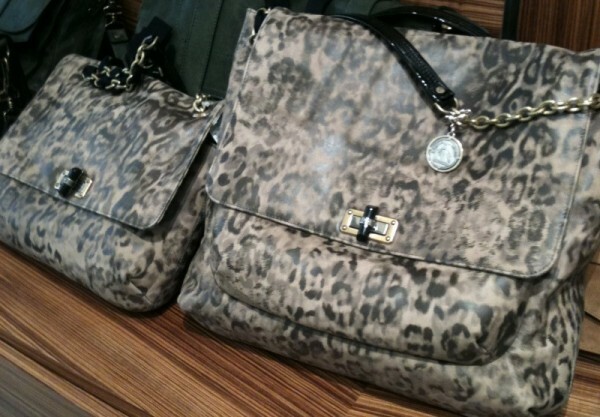 Hermès is launching their new accessories collection for F/W 2010 this October and it is just absolutely divine. The name “So Black” is to be taken literally. Everything about those beauties is black, even the zips, the seams, the exterior hardware and the packaging! Available in six different models, in either box leather or mat crocodile. For the first time it is fun to be looking at the black side! I am so in love with this! And you? Ancient Egyptians considered the scarab beetle to be lucky and obviously Tomas Maier does, too. 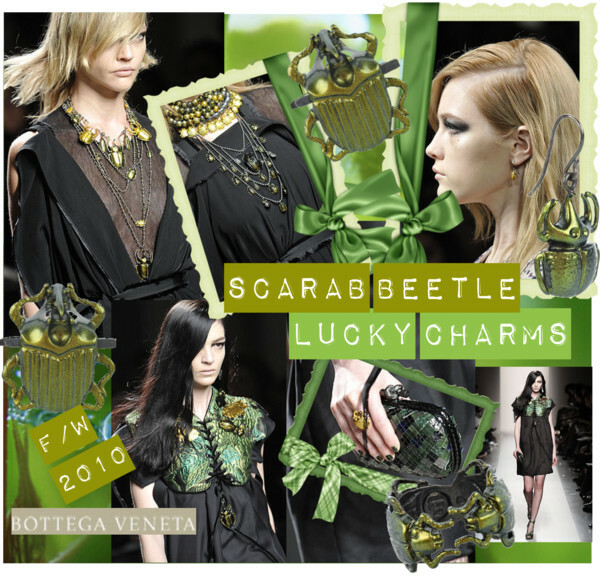 For his F/W 2010 Bottega Veneta show, he adorned his models with beautiful metallic-green scarab beetle charms. 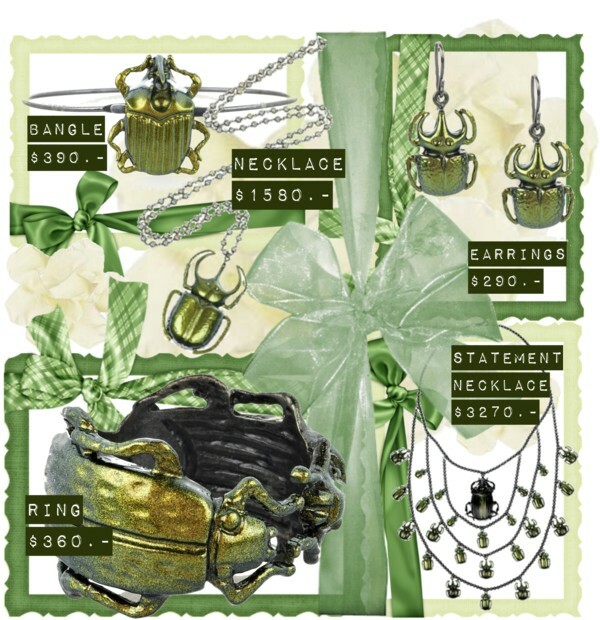 The lucky animal decorates rings, earrings, necklaces and bangles. My favourite is the multi-strand necklace which is unfortunately also the most expensive one. Those pieces will rock every outfit. Available online, at Bottega Veneta stores and at net-à-porter. So ladies, start pushing your luck! Our time machine is moving further. After the glam references of the past decades, some designers also saw the impact of architectural purity during the 90s and there is something intrinsically cool about today’s new minimalism. The creations are great investment pieces, very versatile, less extreme and more functional. You could go through decades wearing the same thing and looking great. If you want to add some 90’s minimalist sophistication to your wardrobe, think more about tailored silhouettes in superb quality. Draping, asymmetry and unusual fabrics give maximum choice for minimal style. The colour palette is mostly muted with a lot of white, camel, grey and black. 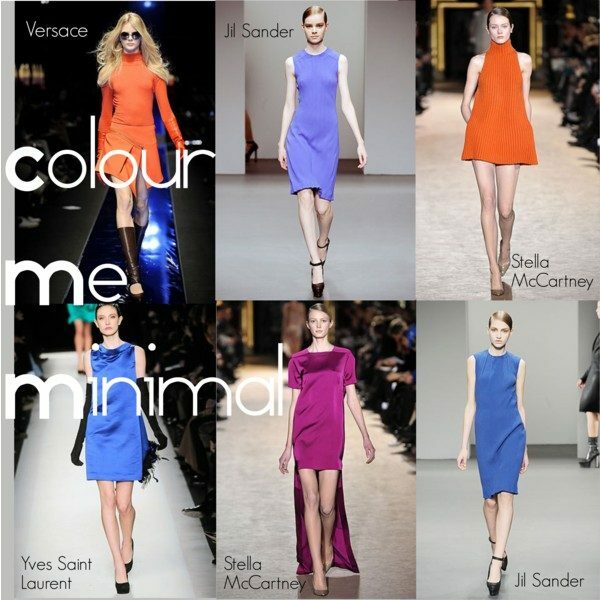 But if you love the bright hues, it does not mean that you cannot buy into minimalism. There were lots of beautiful choices on the runways. To conclude our trip through time, those pure outfits have more longevity than any other seasonal looks. 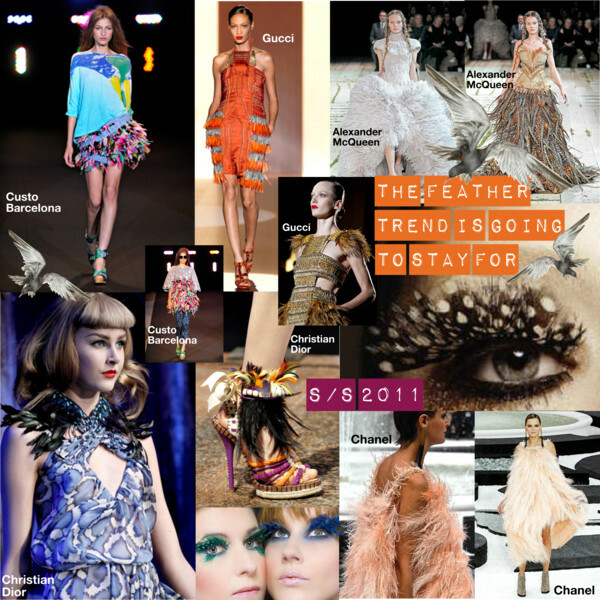 But wether or not, trends never really go out of fashion, it just takes a while for them to resurface and each decade has the same key factor, the need to be fashionable. 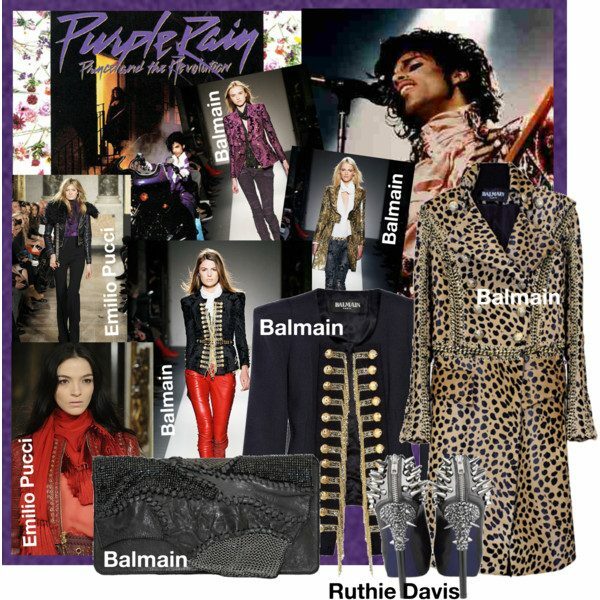 With this in mind, enjoy the comeback of 90’s great fashion moments! Due to the ongoing leopardmania, there will be a lot of wild cats around this winter, so you probably better make sure to stick out of the crowd. 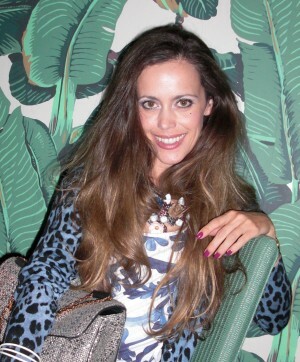 And the best way might be Dolce & Gabbana`s colourful twist on their signature animal print. What started last season in blue and red, is for this fall all about pink and green. 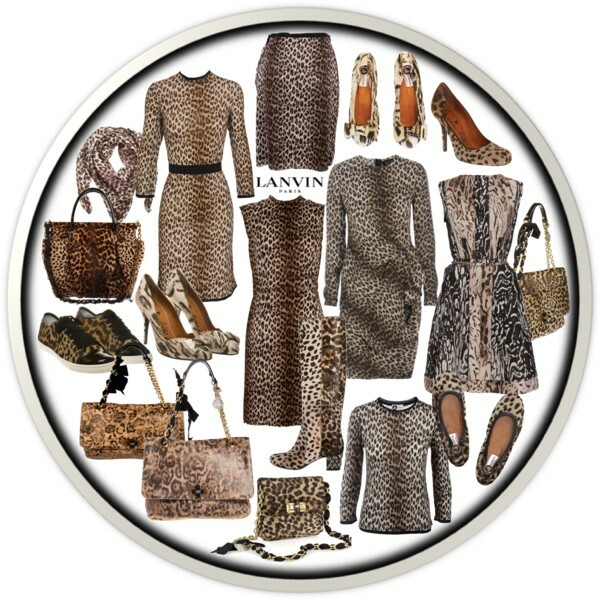 Give your wardrobe some va va voom and pick your leopard print essentials for this fall. A stylish cardigan or scarf will bring a bit of colour to an all black outfit and an animal-print bag will add an instant hit of glamour to your daily look. Make a roaring fashion statement in those colourful leos!